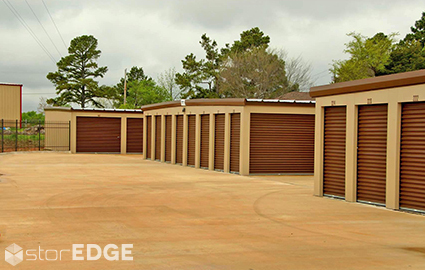 With locations just minutes away from each other, the team at Strawfloor Self Storage makes it easy for residents and businesses near Jonesboro, Arkansas to get the space they need. Find our properties on US-63 N and Strawfloor Road! 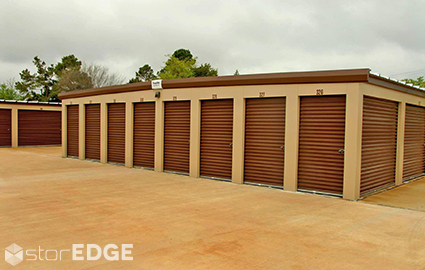 Whether you live in Sedwick, Egypt, Gilkerson, Jonesboro, Herndon, Bono, or any of the nearby communities, you won’t need to drive far for a convenient, affordable, and secure storage unit. Check out our properties and give our team a call today!